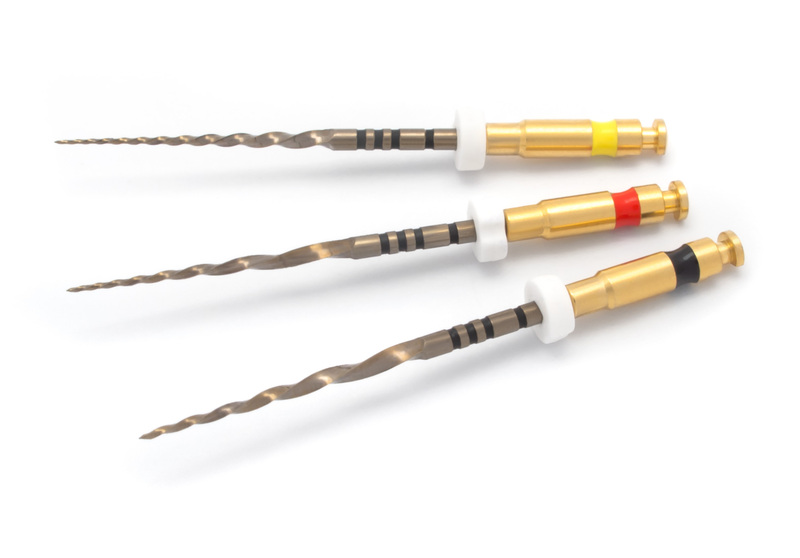 Its unique construction and material processing predestines the Unicone instrument to highly professional results when treating root canals. Reciprocal movement intensifies the instrument’s unique properties. We have a new comparative study of advantages of Uniconce system. This brochure is possible to download. The Unicone system has great references from stomatologists. Look on it! I have found another good quality Czech-made instrument for endodontics. I appreciate its reusability and compatibility with all currently available endo motors providing reciprocal counterclockwise movement. Variable angle of the cutting edge reduces the tendency to screw the instrument intothe root canal. The life of the instrument increases treatment safety and reduces costs. Unicone system performs better in certain aspects than its competing products. Working with Unicone instruments is safe and comfortable, proceeding with the instrument is easy to control. Unicone instruments allow me to quickly achieve sufficient extension of the prepared root canals for efficient lavage and thereby significantly reduce the time of treatment.